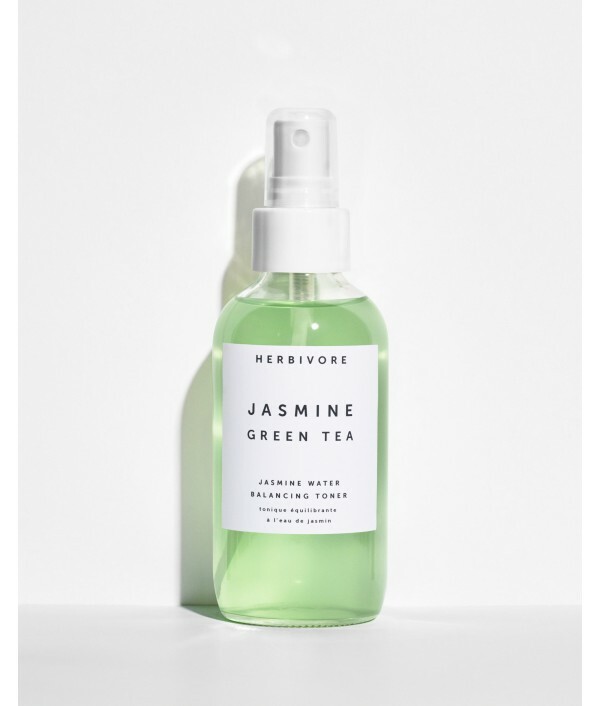 Organic Jasmine Water is infused with antioxidant-rich Green Tea and a clarifying combination of Salicylic Acid-rich Willow Bark and Aloe Vera. Formulated to bring balance to combination, oily, and blemish-prone skin. Truly Natural. Vegan. Cruel..
Our essential, multi-action product is a combination hydrator, toner and a light moisturizer all in one. 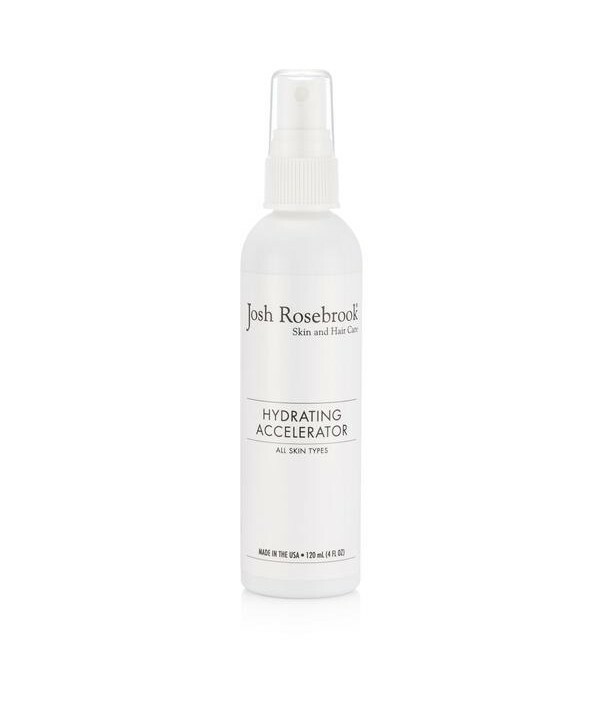 Organic vitamin-infused aloe water and fatty acids lower skin surface tension to penetrate the stratum corneum and enhance delivery of ..
Hydrating + Revitalizing Mineral MistThis nourishing elixir delivers immediate hydration and prepares skin for maximum absorption of serums and moisturizers. 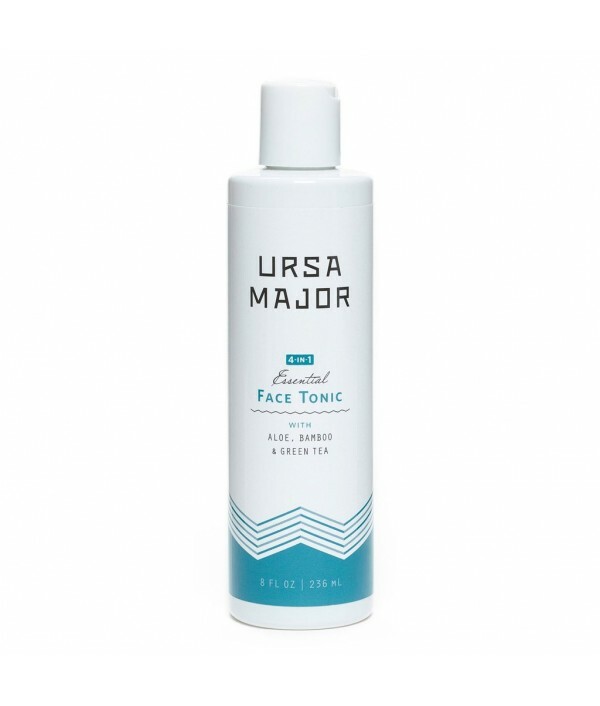 Organic Patagonian Seaweed, Dead Sea Salt, and Aloe Vera provide mineral-rich hydration and ..
Revitalize Your SkinOur most versatile product, the 4-in-1 face tonic cleans, exfoliates, soothes and hydrates - leaving your skin feeling refreshed, firm and alive. Used daily it'll deliver clearer, brighter, calmer-looking skin. What's not to like?..